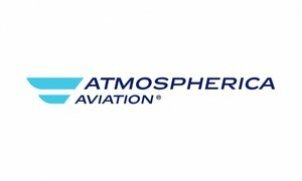 Atmospherica Aviation is a company, which is part of CTR group a.s. . Our company has been providing services in the commercial air transport industry since 2006. The home base of our plane fleet is Prague - Vaclav Havel Airport. CTR group a.s. holds an Air Operator Certificate no. CZ-64.